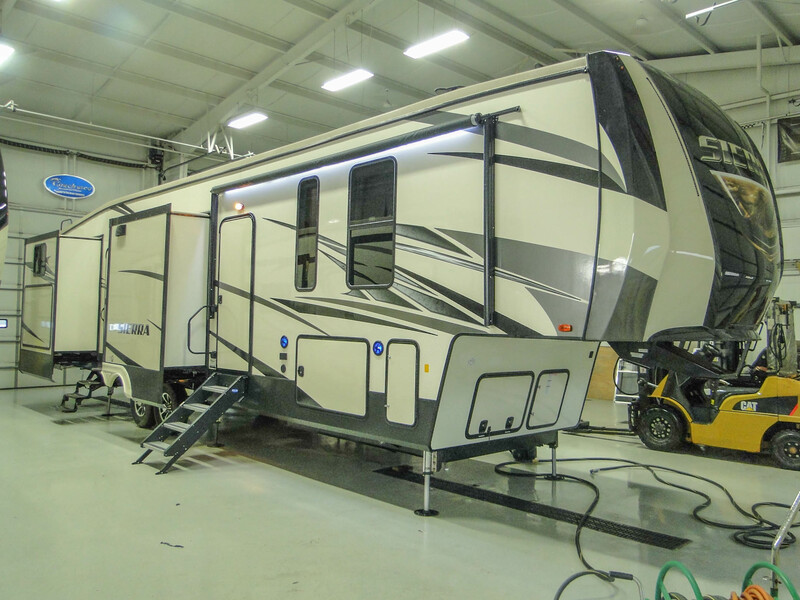 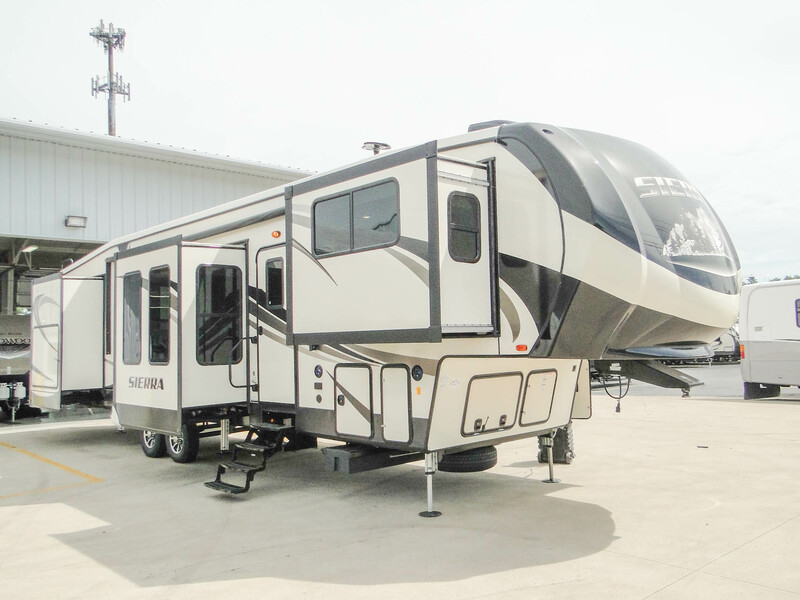 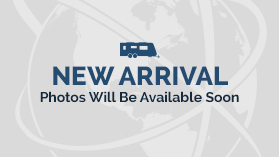 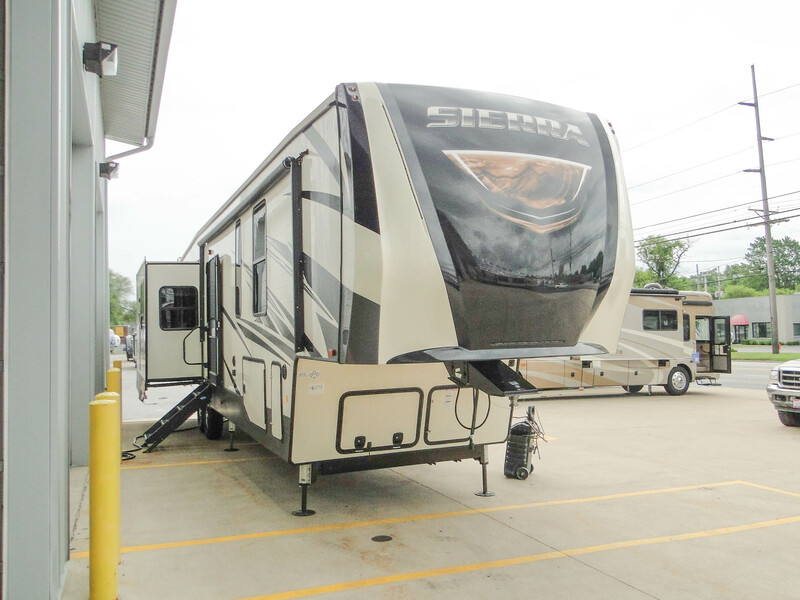 The Sierra by Forest River is available in both 5th wheel and destination type trailers. 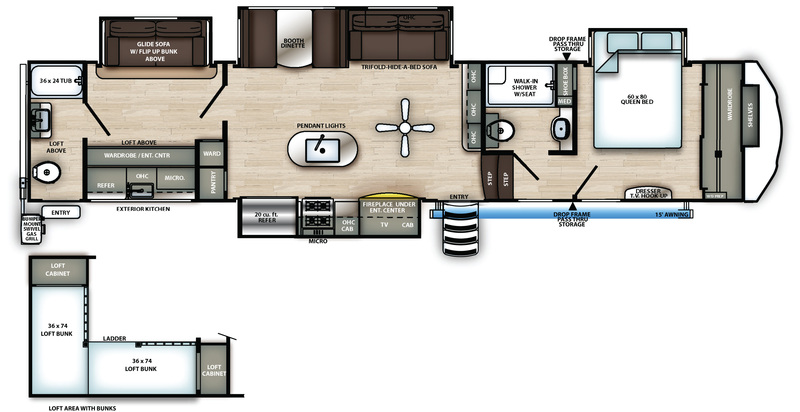 The professionally-designed interiors offer a unique appeal. 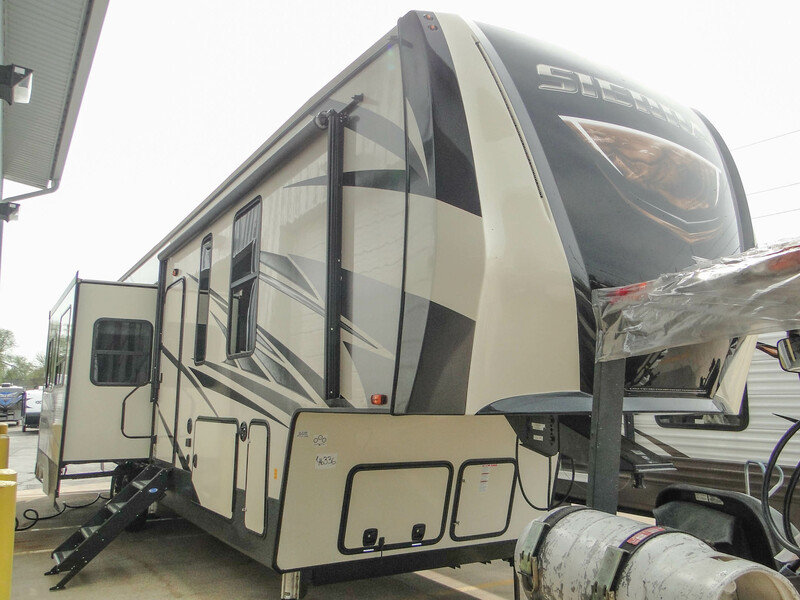 Practical floor plans have made the Sierra line a popular choice for large families looking to spend time inside while on the road.